If the PC user does not know the brand of its parent Board, he will not be able to select the appropriate equipment. For example, to buy a video card, you need to know what interface to connect graphics cards are equipped with a motherboard. It is also impossible to pick up the RAM if you don't know what memory speed the motherboard supports. If a person knows the model of the mother Board, it will have fewer problems with selection of components. Very often model parent Board is displayed when you turn on the computer. This is the first picture that the user sees. In this case, you can simply rewrite or remember the model of your mother Board. If you when buying a computer was supplied with all technical documentation, you must have the booklet, which has a full description of your mother Board. Its model, features and functionality. Just look at the model of the parent Board in this guide. If you don't have such guidance, it is necessary to resort to the next method. It will definitely help you to determine the model of the parent Board in your computer. The Internet to find the BIOS Agent application and install it. Run the program and tap on the Get BIOS Info, then click the line Save. All information about the major components of the computer will be saved in a text file. Open this file and look at the name of the parent Board. If you want to not only know the brand of the parent Board, but also the additional information, you'll need a program that details will show information about all installed equipment. Download from the Internet TuneUpUtilities app and install it. Run and select Fix proвlems, then click on Show system information, after the line system devices. You can get detailed information about the motherboard. Its manufacturer, model and version of the socket. If you do not want to install applications and "dig" in the technical documentation, just open the cover of the system unit, after turning off the computer. 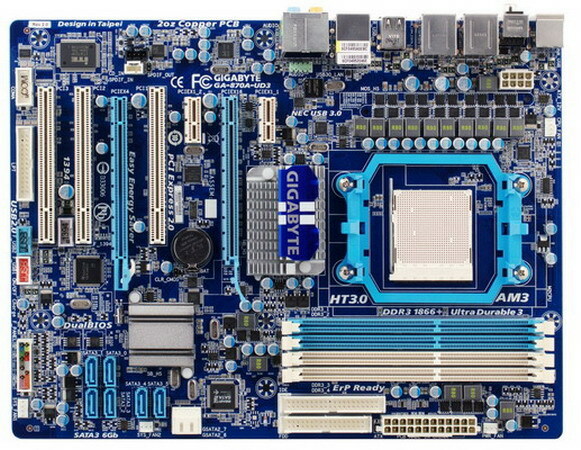 Information about the manufacturer and model of motherboard Board view directly on her. This information is displayed in large font in the lower left corner on the Board itself.